Would you like to spend some hours in total relax, walking around with your family and doing some shopping? 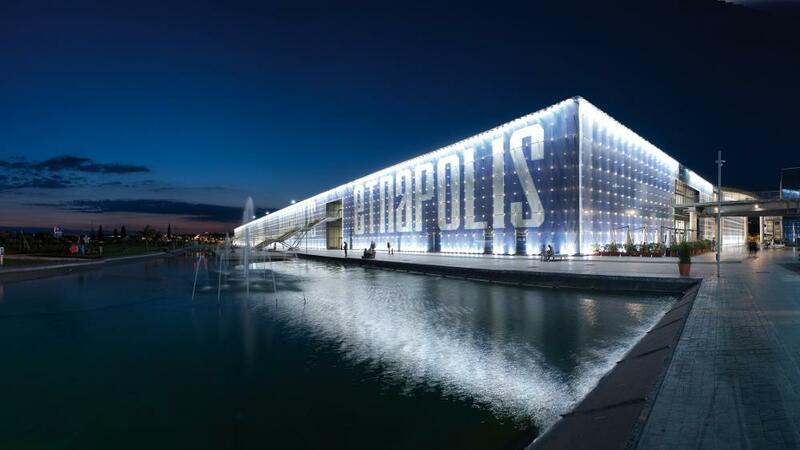 Just a few steps from our Hotel is located the Shopping Centre Etnapolis. More than 130 shops, a large area for bricolage, 16 restaurants and a multiplex cinema with 12 screens. How to reach us from: Aci Bonaccorsi, Aci Catena, Acireale, Aci Sant'Antonio, Adrano, Agira, Caltagirone, Bronte, Belpasso, Enna, Biancavilla, Catania, Siracusa, Paternò, Giarre, Messina, Ragusa, Palermo, Misterbianco, Zafferana Etnea.